Get ready to work hard! 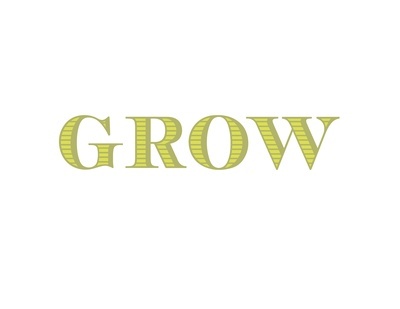 GROW is generously funded by the City of Chicago's Department of Business Affairs and Consumer Protection and CIBC Bank. 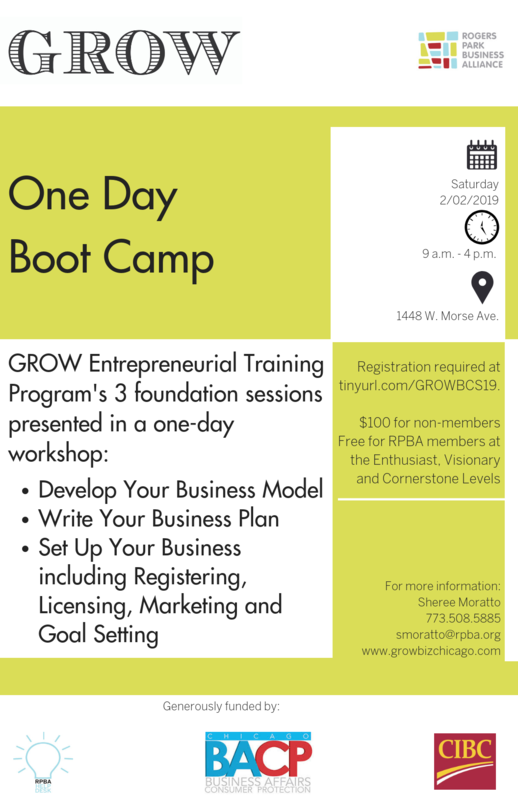 It is a program of Rogers Park Business Alliance.